Contact Cutler Ridge Truck Accident Lawyers Gerson & Schwartz, P.A. If you have been injured in some of these accidents, or any other accident not listed here, but related to truck accidents in Cutler Ridge, make sure you call our Cutler Ridge truck accident lawyers at the Miami accident law firm of Gerson & Schwartz. We are available for free consultations. You can ask everything that you need to know, and we will answer all your questions to our best knowledge - all that free of charge. If you choose us to represent you, we will keep it at no cost for you until we recover for you. We ask for fees only when we obtain financial compensation for our clients. South Dixie Highway and the Ronald Reagan Turnpike are both pass through Cutler Ridge. That brings a significant number of big trucks in the area. But they are not the only ones. Smaller trucks can be seen in all the streets of the town. Cutler Ridge is a town in Miami-Dade County. 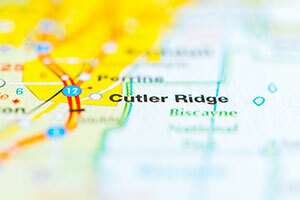 It is officially named Cutler Bay but is more commonly referred as Cutler Ridge by locals. It borders with West Perrine, Palmetto Bay, South Miami Heights, Goulds, Lakes by the Bay, and the Biscayne National Park. It has been severely hit by the Hurricane Andrew in 1992, and the area is still prone to tropical storms, hurricanes, and flooding. Nevertheless, life goes on in Cutler Ridge. Those 44,000 people living there don't seem worried by the possible weather accidents, but they may be worried about the number of truck accidents in the area. Florida roads in general are not safe for drivers and other traffic participants. Accidents happen regularly, so do severe personal injuries. 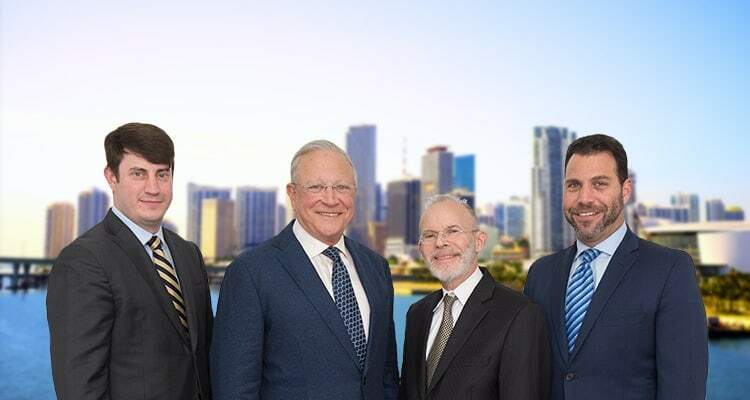 If you or a loved one has been injured in a truck accident in Cutler Ridge, you may want to speak to an experienced Miami accident attorney about your case. That's a wise decision because seeking legal advice from a professional is the right thing when you are confronted with a sudden and unexpected accident. That's where our Cutler Ridge truck accident lawyers at the Gerson & Schwartz Law Firm can help. Call us now for free consultations at (305) 371-6000. We are always available to speak with you at the time and place that is most convenient to you. All you need do is make that first call after your Cutler Ridge truck accident. All consults are free, and we never charge a fee unless we recover for you.